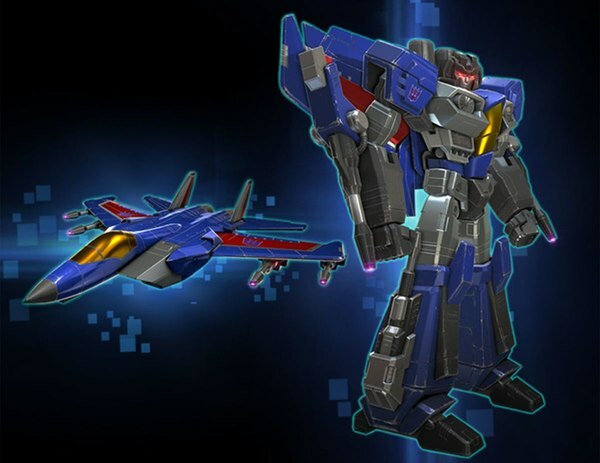 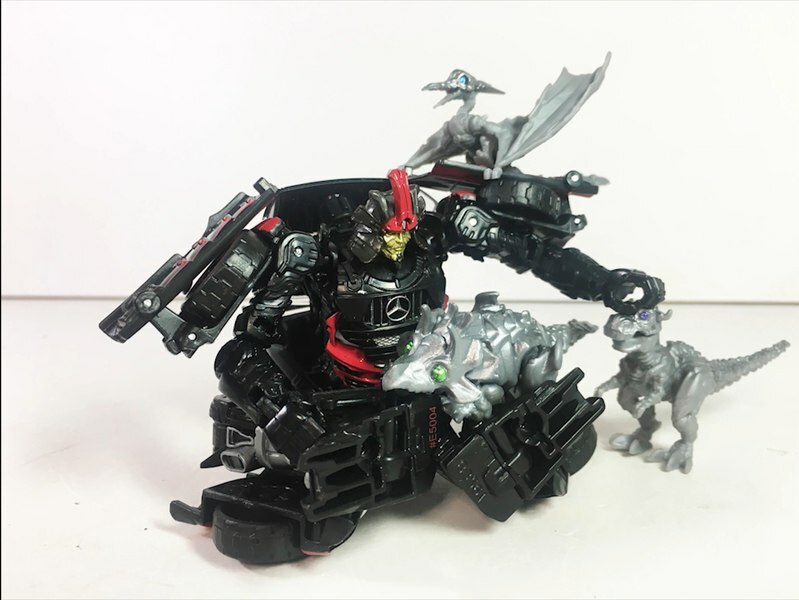 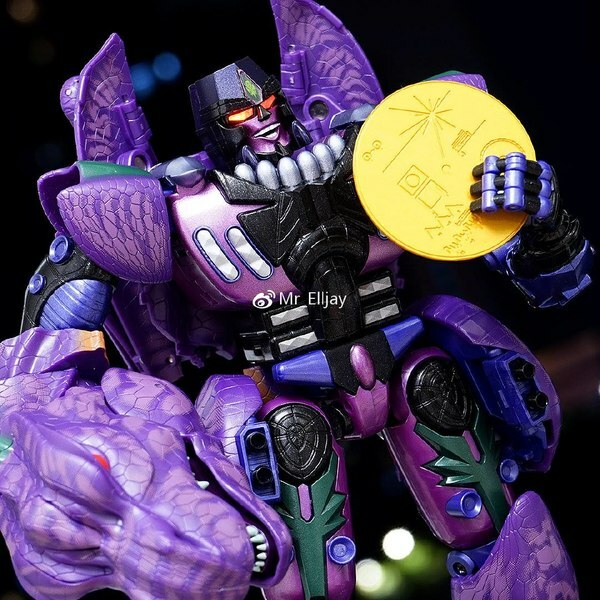 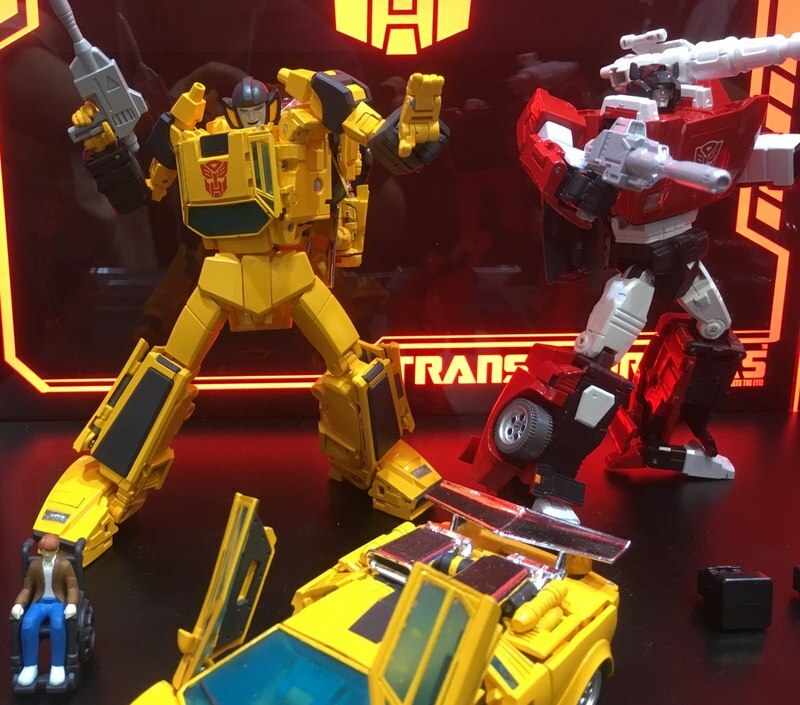 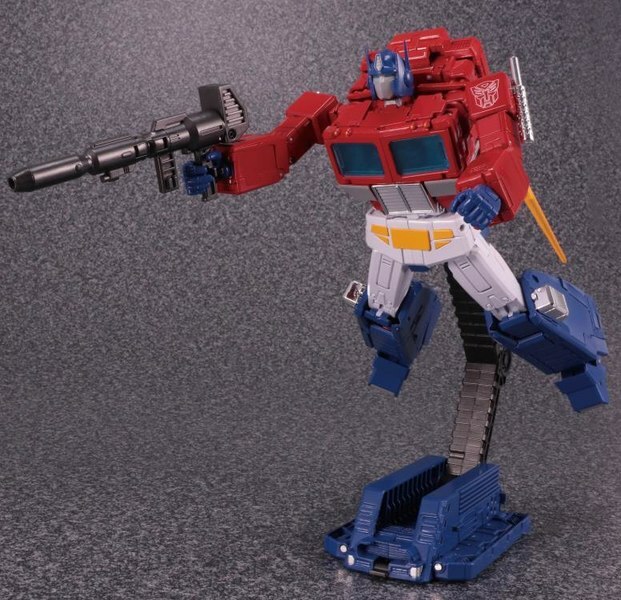 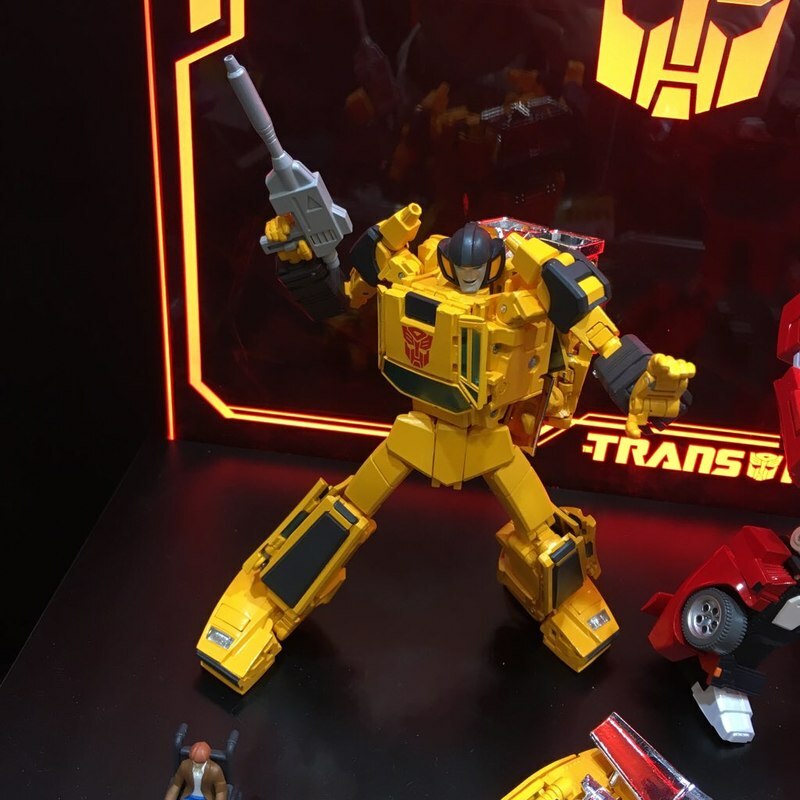 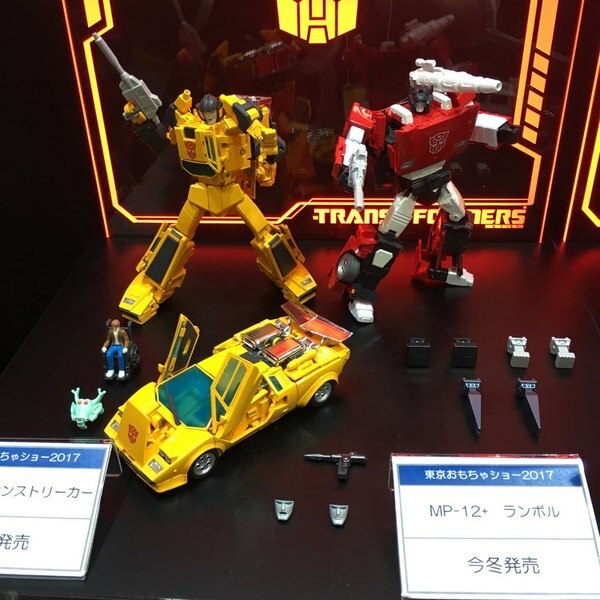 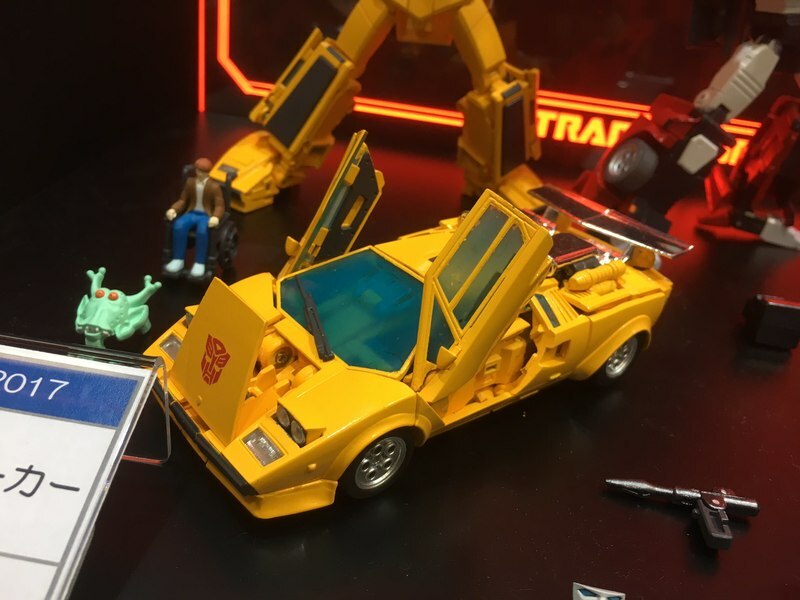 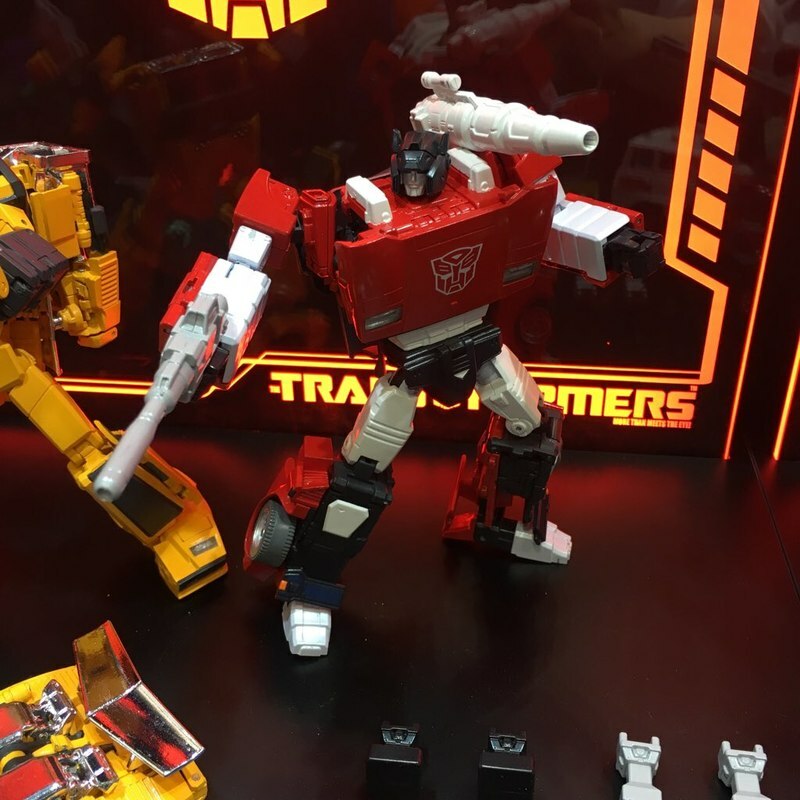 We've got some nice shots of MP-39 Sunstreaker from Tokyo Toy Show, and joining it on display is our first look at the MP-12+ Lambor, or Sideswipe, featuring a more cartoon-based deco, though no remolding as we had previously speculated. 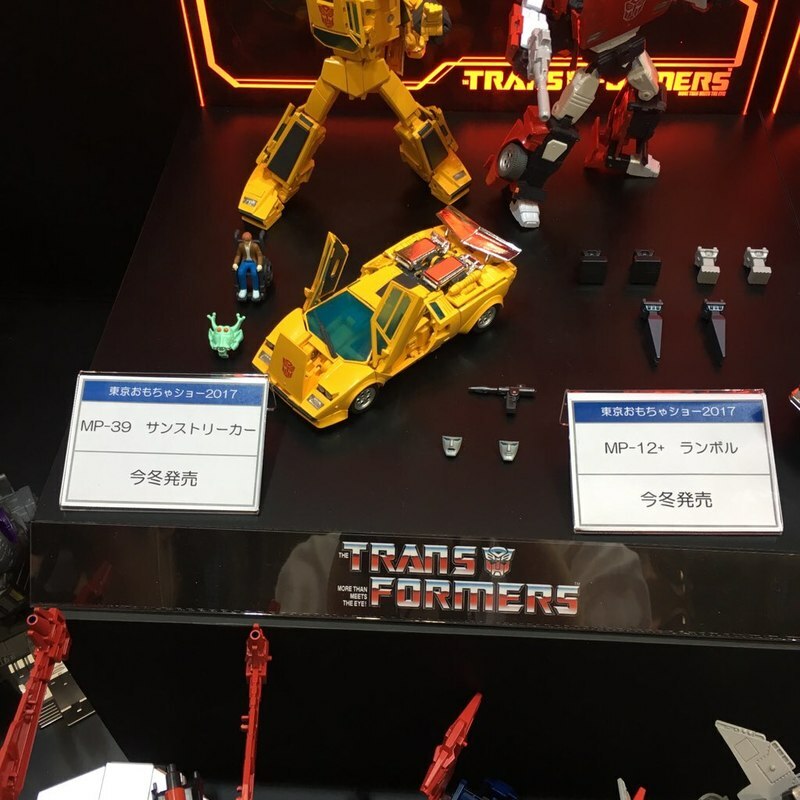 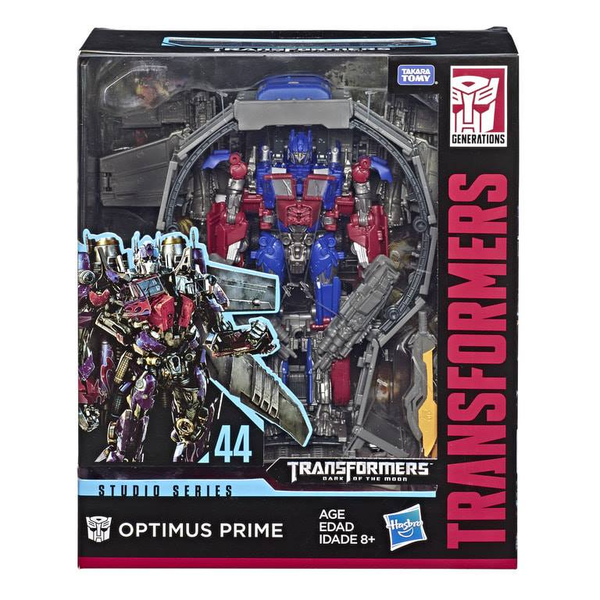 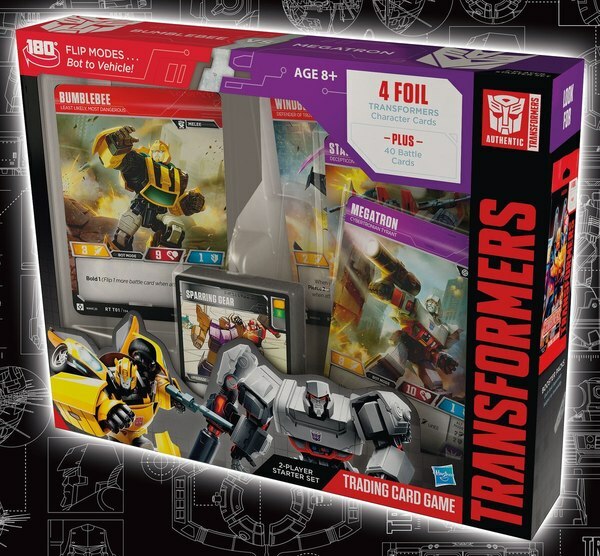 Thanks to @wotakufighter, and AmiAmi Hobby News on Twitter we got some good coverage of the display which has Sunstreaker in both modes, with all of its accessories and option parts shown, and it's looking pretty nice next to its older brother! 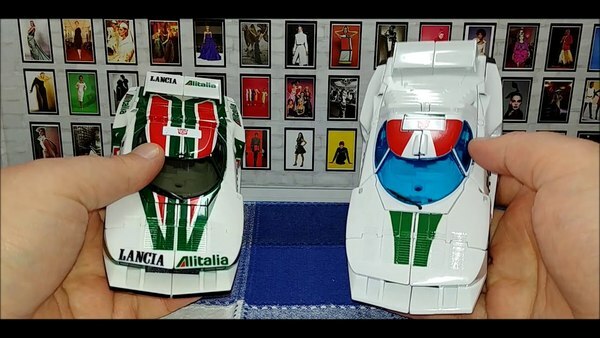 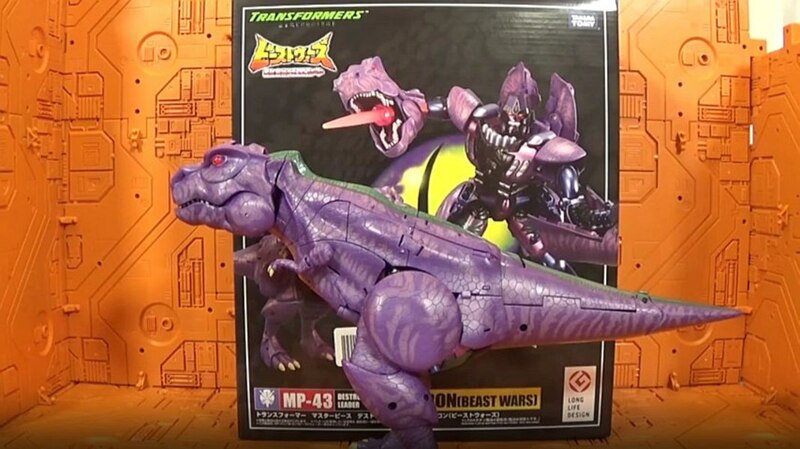 Find all the photos mirrored below.